Pucker Up! 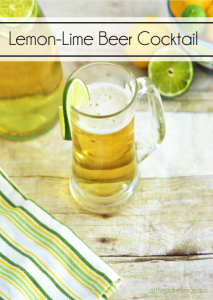 5 easy lemon recipes for summer! There’s a saying that when life hands you lemons you make lemonade. Well in our homes, when life hands you lemons…or when you buy a sack of them from the grocery store….you make a whole meal! From a cocktail to desserts, we’ve got you covered for a summer menu that will have everyone puckering up! 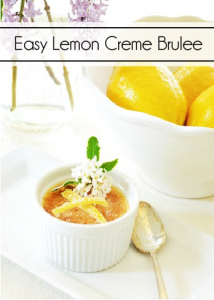 Here are FIVE easy lemon recipes! 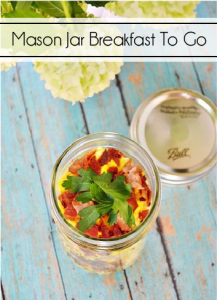 Click on each link for a printable recipe and instructions…. 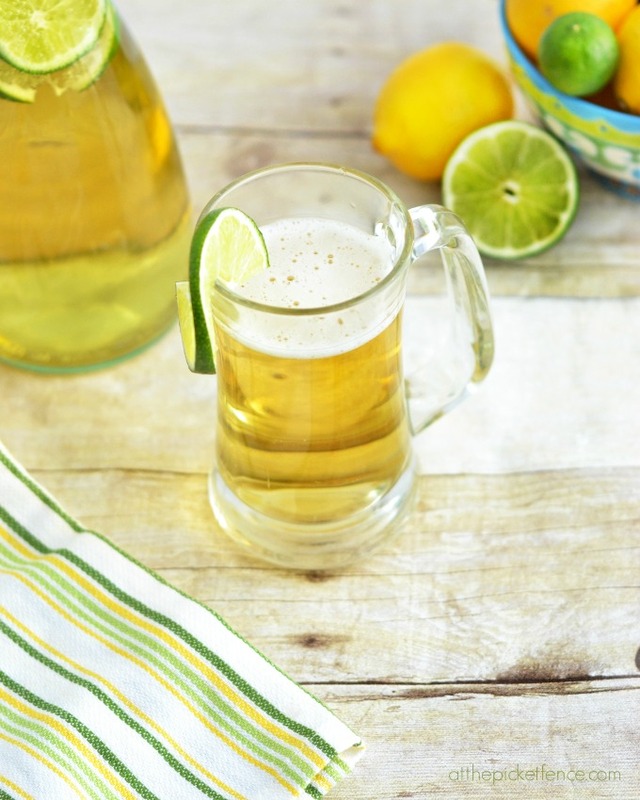 This super easy and refreshing beer cocktail is sure to be a hit at both cocktail parties and summer barbecues alike! 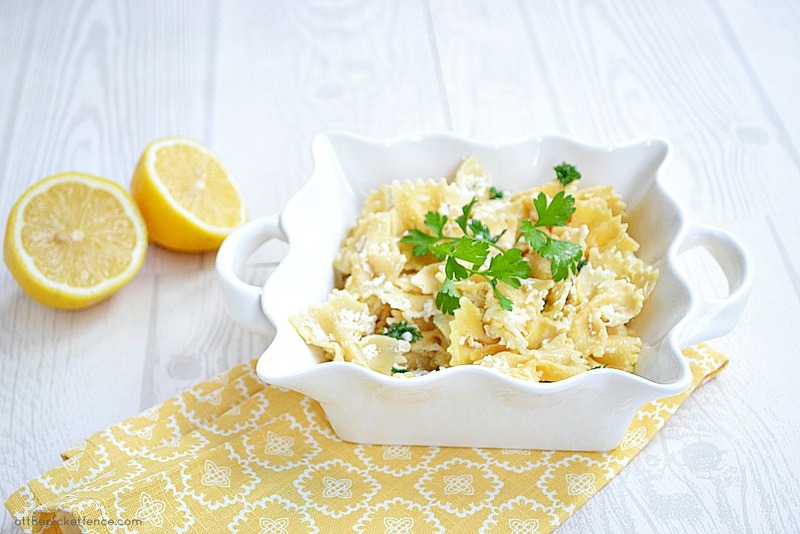 Lemon Garlic Pasta makes a perfect side dish with just the right amount of lemon and a hint of garlic. 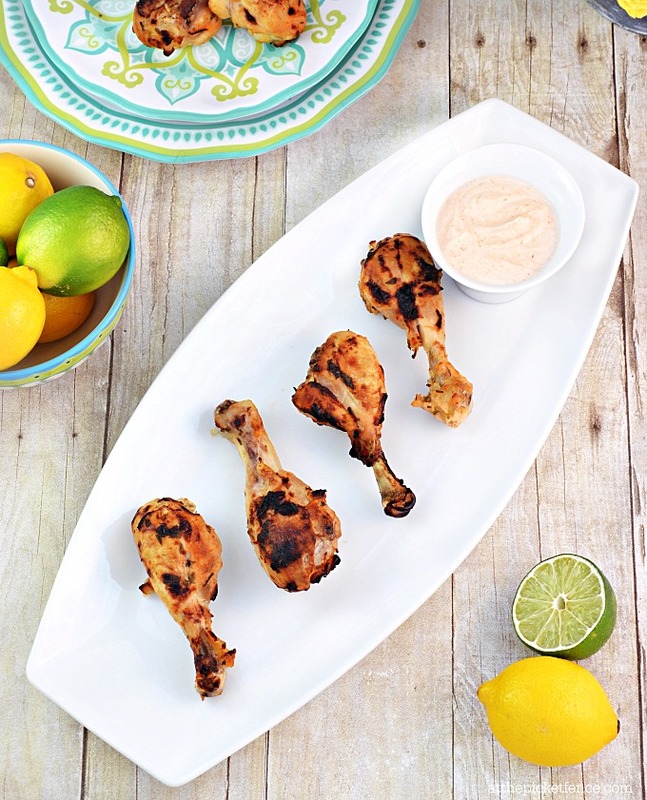 This refreshing marinade contains a little “kick” with the addition of Sriracha chili sauce. The marinade can be used as a dipping sauce for the drumsticks which turn out perfect juicy whether grilled or baked in the oven. Don’t be intimidated by Creme Brulee! It is much easier to make than you might think and when infused with lemon it will have your mouth watering. 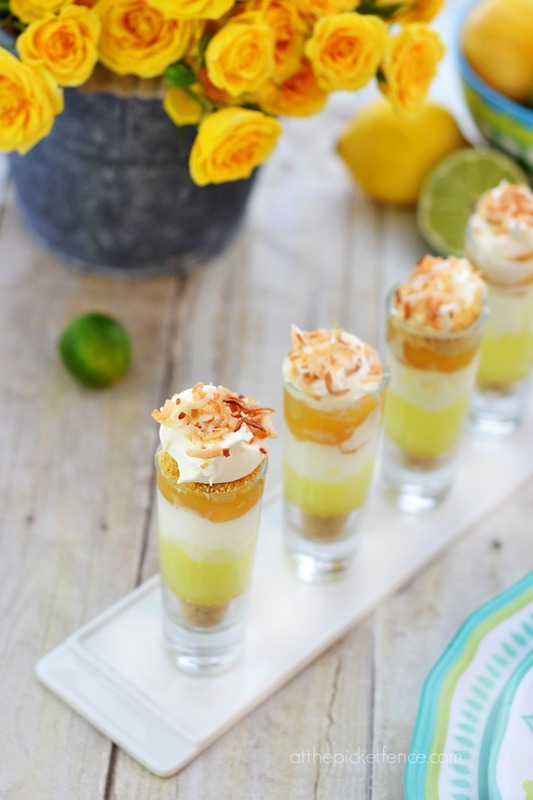 A fun take on Key Lime Pie, these individual dessert shots, with the tart addition of lemon curd, are easy to serve and just the right size to follow up dinner! We hope you enjoy these recipes as much as we do! See you back here soon…at the picket fence! 9 Comments on "Pucker Up! 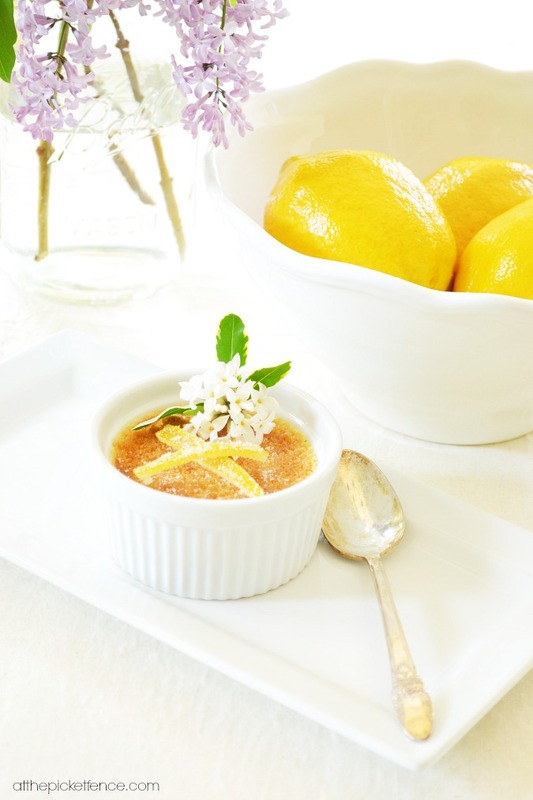 5 easy lemon recipes for summer!" We love anything lemon…these look so YUMMY!! Can’t wait to try that chicken recipe & key lime dessert shots! All perfect lemony idea. Pinning!!! Lemon is one of my favorite flavors. Meyer lemons grow where I am on the Gulf Coast, and we load up on them then! Now, you’ve made me hungry with the lemon garlic pasta! I love lemon and those all look delish! 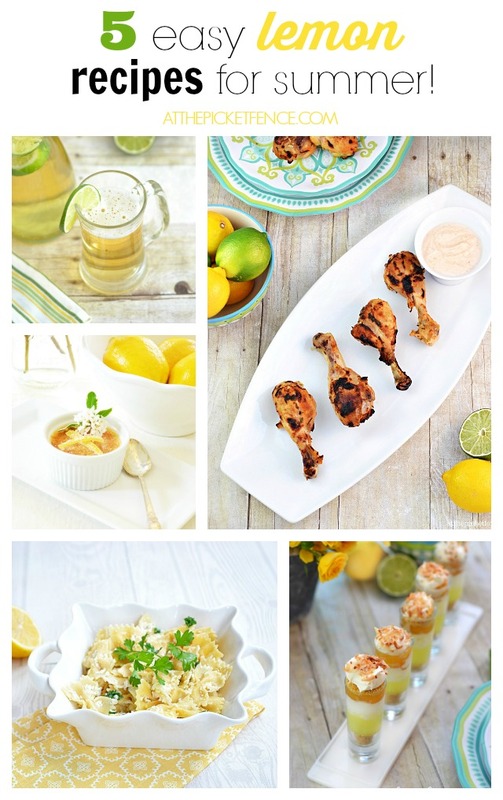 We are big lemon lovers here:) These all looks sooo good Vanessa. Have a great weekend. Every single one of these looks delicious!